I never got to ride the Riverside Cyclone back when it was considered a top tier coaster since I was too small. 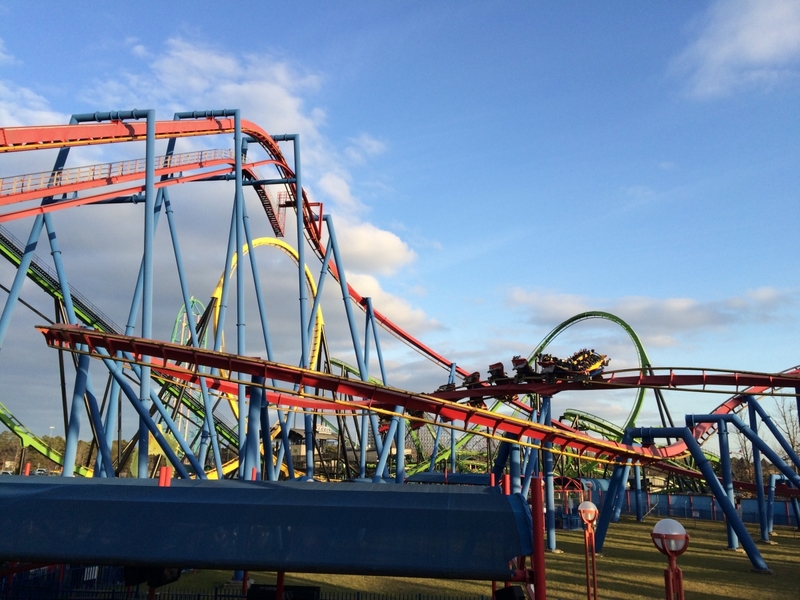 The version Six Flags ran in the 2000s wasn't terrible to be honest; it was inconsistent. Parts of the ride were still very intense. 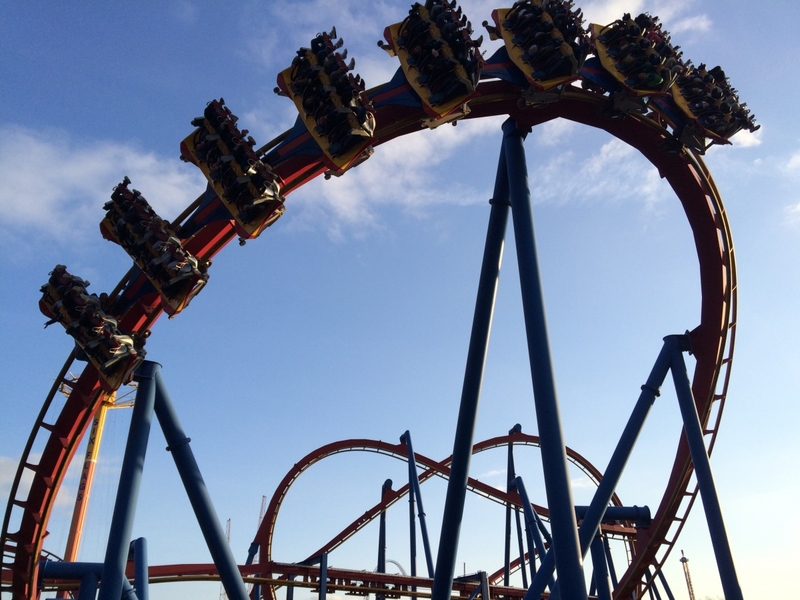 The first four drops (particularly 1 and 4) had two of the most violent moments of ejector air on any coaster. 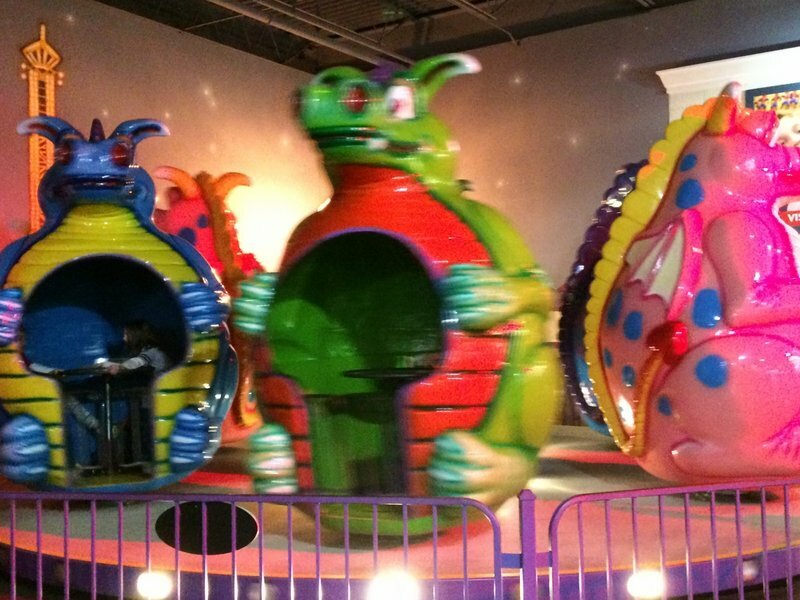 The finale and high turns were slow and uneventful due to the ride's braking/neutering. At no point did I ever get a rough ride on it. 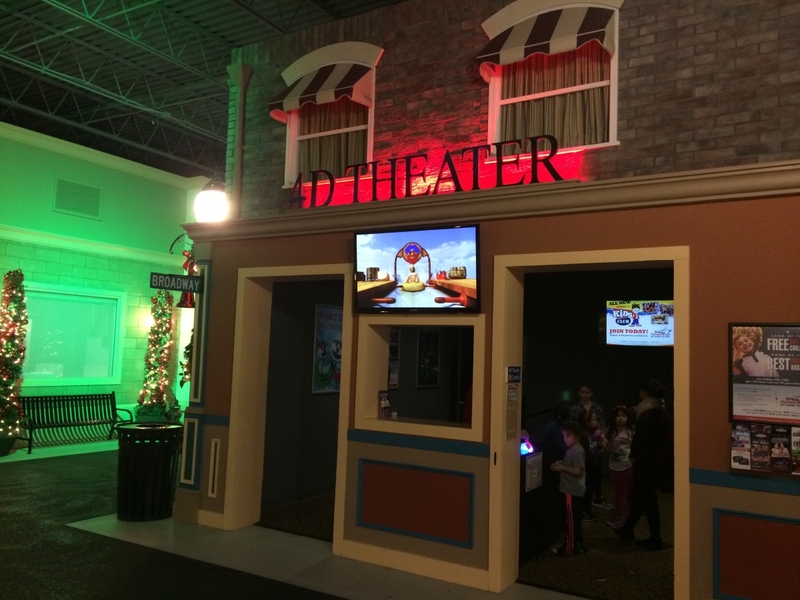 On the way to Six Flags Great Adventure, I decided to make a pit stop at another indoor FEC in iPlay America. I was only there for about a half hour, but I was really impressed with the place. iPlay was very clean, had a lot more rides than I was expecting, and they appeared to have a pretty solid arcade. The real reason I was there was to ride their roller coaster, Freedom Rider. Another SBF spinning coaster, Freedom Rider gave the longest cycle of the ones I had been on (at least 7 or 8 laps if I remember correctly). 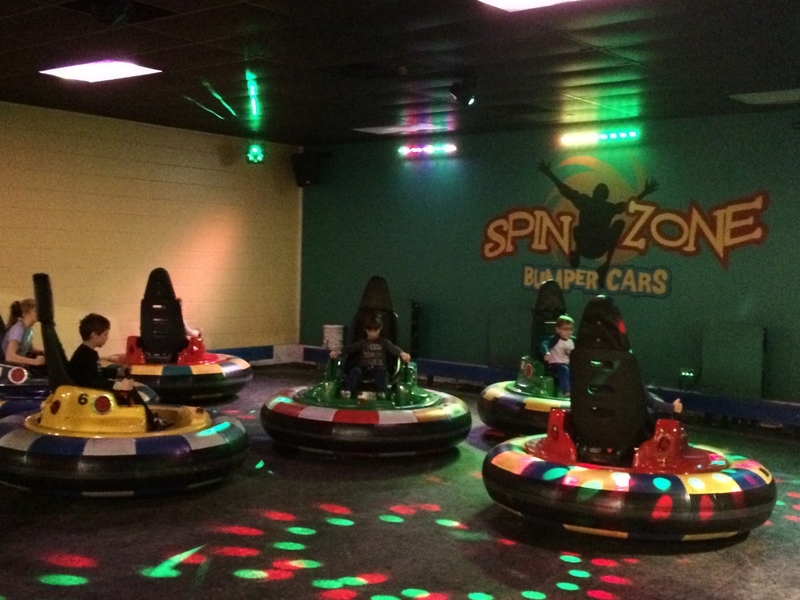 I was also able to get a very unbalanced ride as I was the only person in the car. These coasters are much better than your average kiddie coaster and can be enjoyed by all despite their small footprint. I didn't try any of their other rides, but I made sure to grab some photos. They had a Kite Flyer, which looked massive indoors, and a small flying carpet ride called the Skyscraper that looked interesting. Skyscraper appeared to be a SBF creation, and it had a pretty high RPM so I bet it could have given some solid airtime like those Wisdom Rides Moby Dicks/Avalanche models. 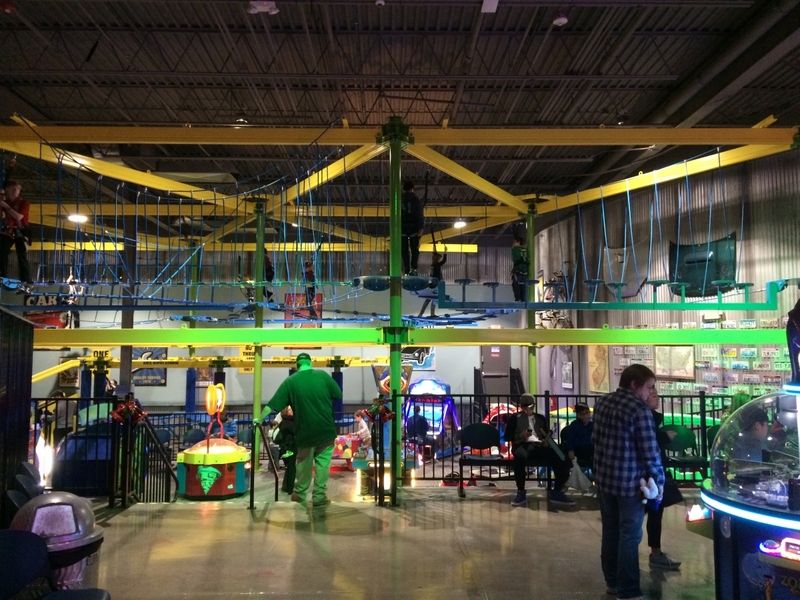 They also had an indoor ropes course, go karts, and a 4D theater along with some kiddie rides. I'd recommend stopping there if you visit Great Adventure since they have the credit and it's only 20 minutes away. iPlay America, not affiliated with Apple in any way. iPlay America looked really nice on the inside! Each area had a nicely done entryway. The real reason for my visit. I'll take these any day over your average kiddie coaster. These can give some solid rides. Indoors, the Kite Flyer looked massive. Skyscraper was small but appeared to be rotating quite fast. It may give more airtime than most rides in SoCal. They even had a compact little ropes course. I didn't dare try these. People say Massholes are bad, but I saw worse drivers down in New Jersey. 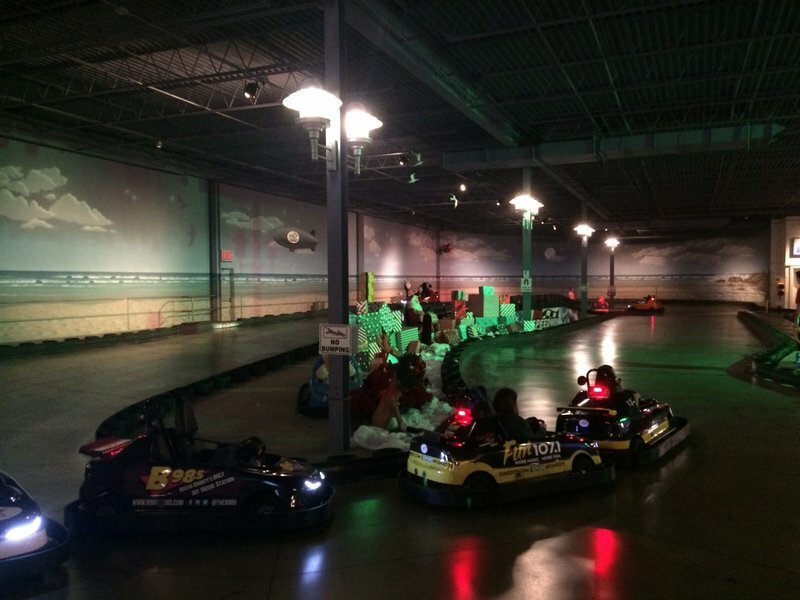 How New Jersey drivers earn their licenses. Ah the fresh smell of New Jersey. Six Flags is usually my last park of the year. Except that final park visit is usually at SFNE at the end of October. 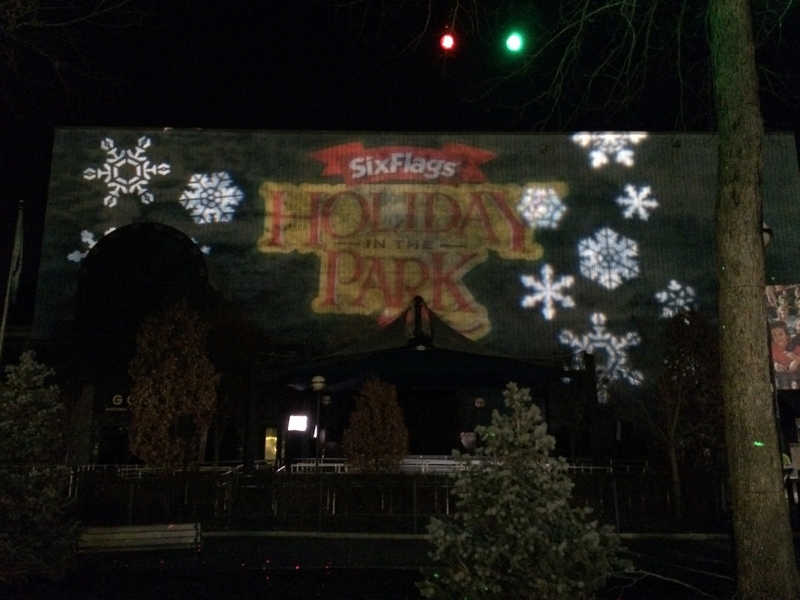 This year, I took the opportunity to visit Six Flags Great Adventure for their Holiday in the Park event. The skies were clear for my visit and the temperature was 30-40 degrees, so perfect for coasters (granted I'd say that about any weather). Crowds were must lower than any of the summer visits I've had and I took full advantage of it. 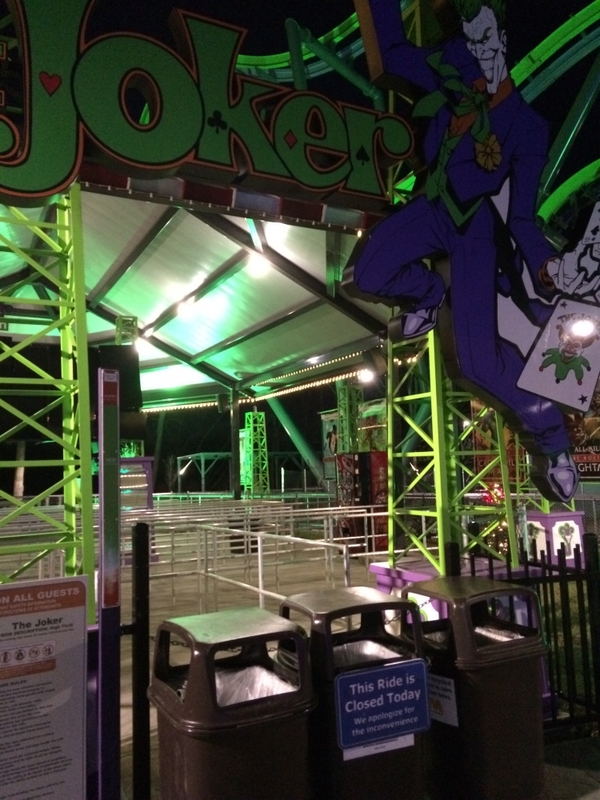 My first stop was going to be the Joker since it was closed during my two visits earlier in the summer. The day before I visited, I read on the SFGAdv thread that the ride went down. I was hopeful they'd have it back up and running, but it was listed as closed outside the park. When I walked up to the ride, I didn't see any cars on the track so I knew it'd be down for the night. 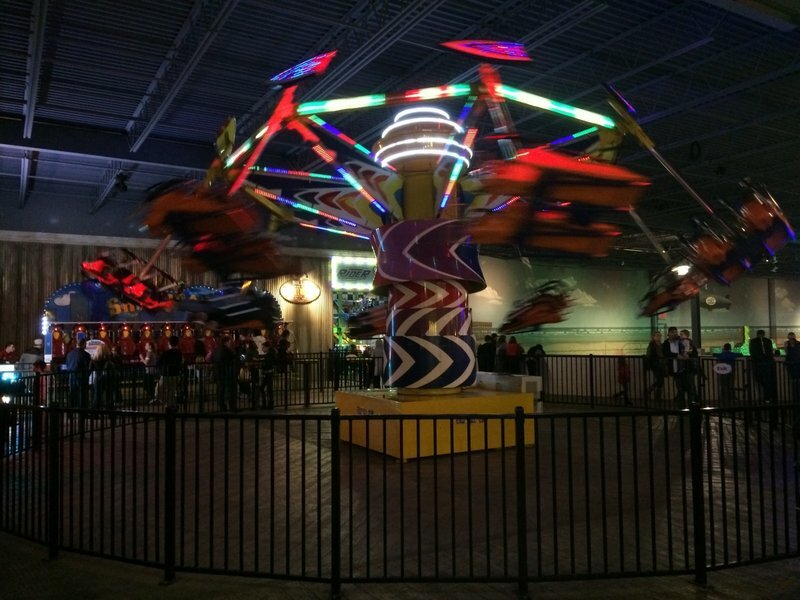 At least SFNE is getting one of these next year since the ride looks pretty cool. I just pray it has better reliability than this one. With Joker down, I decided to start hitting the B&Ms. I started with Batman. 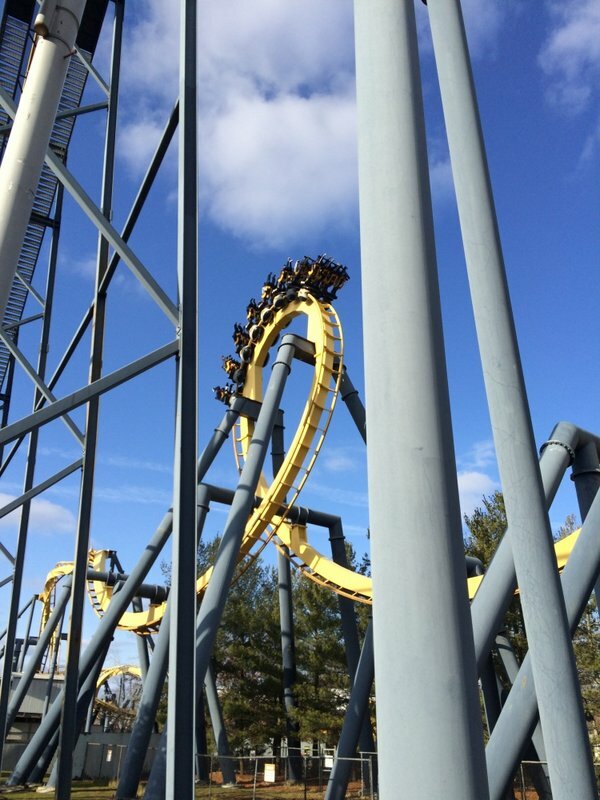 I don't care that it's a clone; Batman is one of the best inverts out there and better than several of the bigger ones like Alpengeist and Raptor. The ride was butter-smooth as always and really piles on the Gs. I probably rode it 4-5 times. 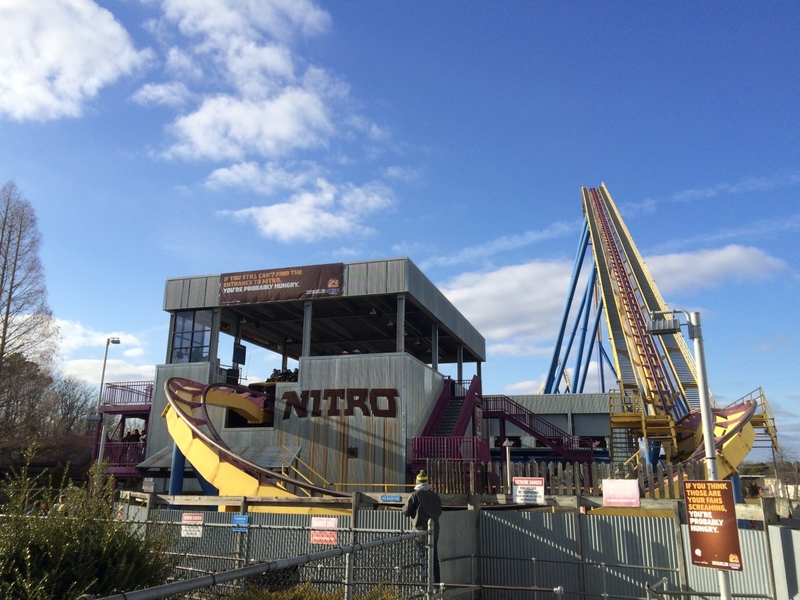 I then hit Nitro for the first of 10 or so rides. 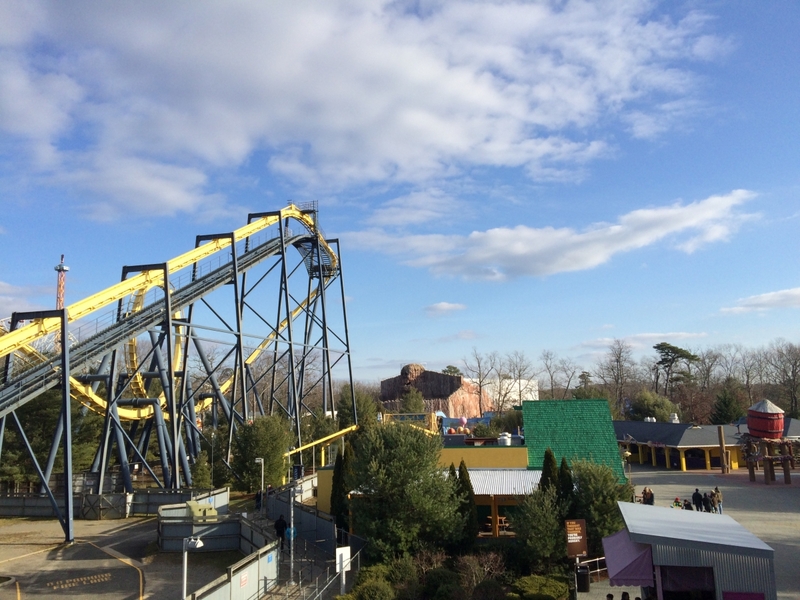 With El Toro down, Nitro took the place as the most ridden attraction. 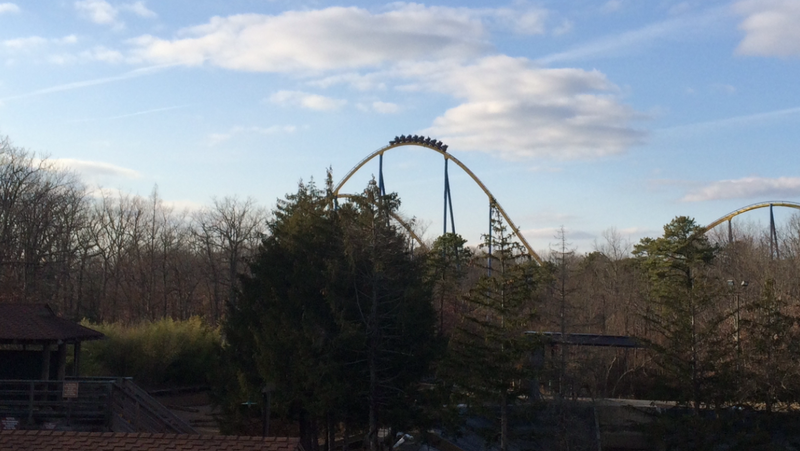 Despite the cold, Nitro was running really well and gave just as much airtime as it did on my summer visit. As far as B&M hypers go, it's in the lower half for me (only ahead of Intimidator and Diamondback) but that's still a solid 9/10 ride in my books. I couldn't decide if the front or back was better, so I split my rides evenly. I got 1 ride on Superman and Green Lantern each. Superman was the only ride with any wait (~30 minutes) and was fun as usual. 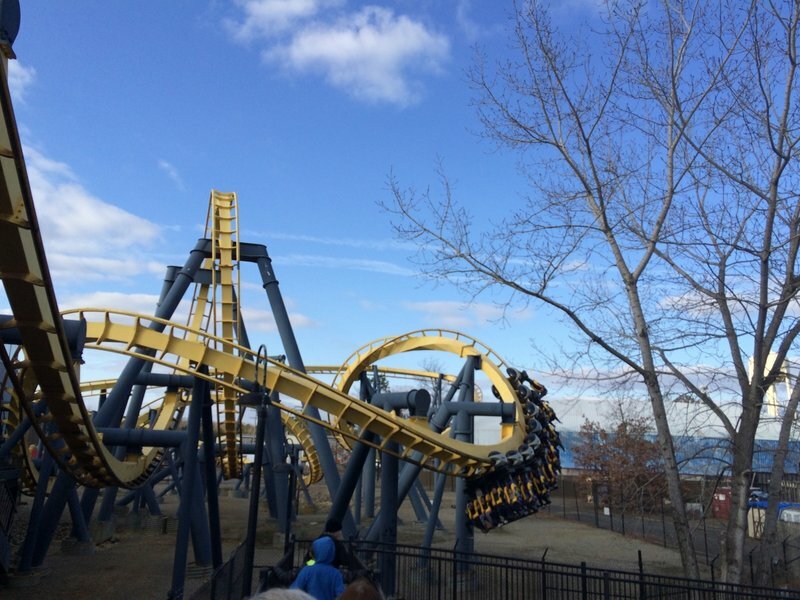 The pretzel loop is insane and my favorite inversion anywhere. As for Green Lantern, the ride kept breaking down for 10-15 minutes but eventually I got one ride and that was enough. While not a headbanger, I find the ride painful on my legs. 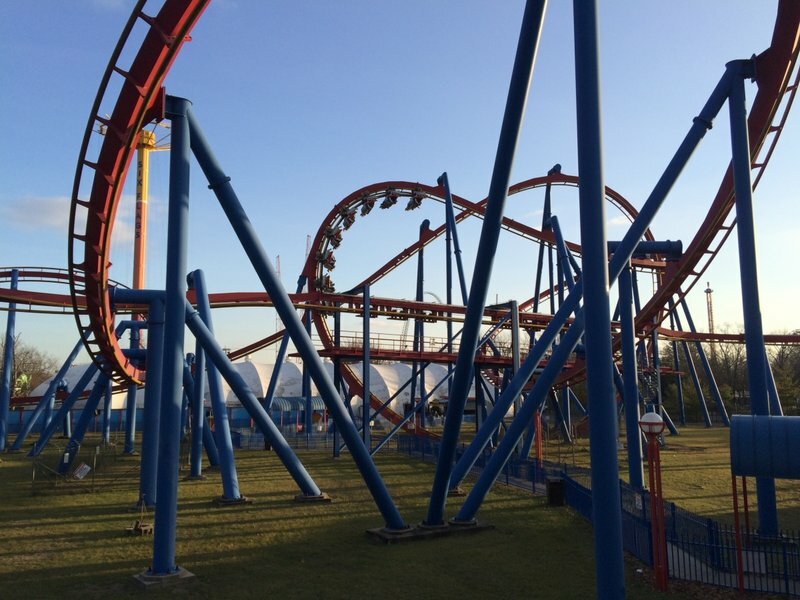 Even though they already have Bizarro, I wouldn't mind seeing another floorless up front. I also got 1 ride each on Skull Mountain, Dark Knight, and Road Runner Railway (I had never been on this since El Toro always distracted me, today was my prime opportunity). I took advantage of the $10 special to ride the Sky Coaster. This was my first time doing one alone and it was incredibly terrifying (in a good way) and exhilarating. 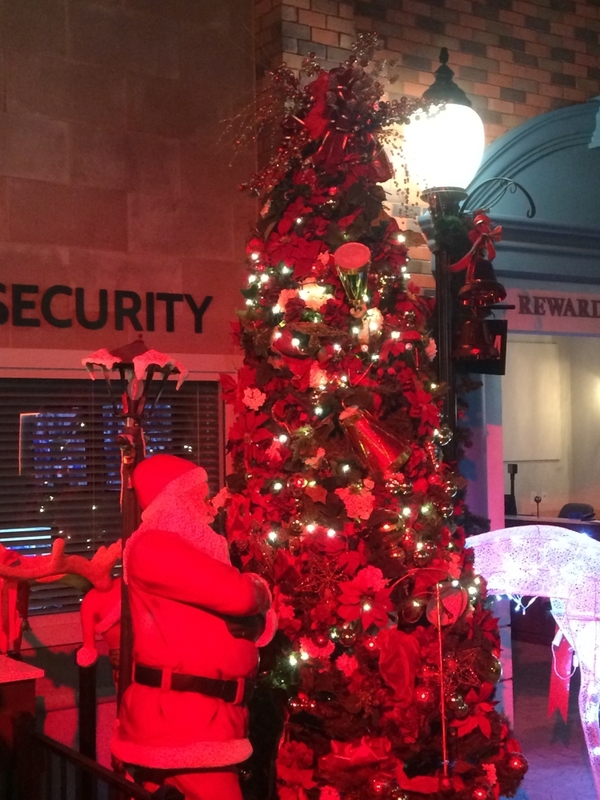 As for the decorations, Six Flags did a great job. At night, the park really came alive with all of the lights. 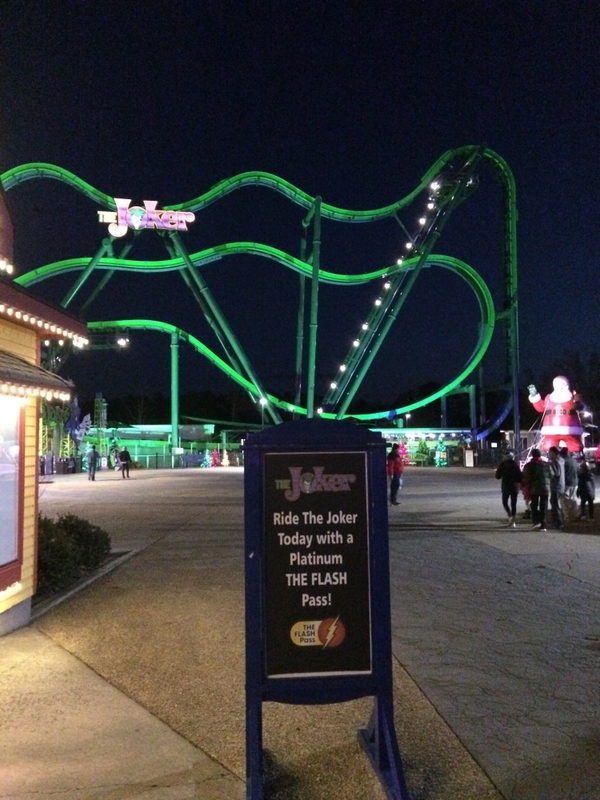 I was particularly impressed with the area near the Joker. I also enjoyed having the opportunity to walk down the abandoned Old Country path since I never got to see that area of the park in my previous visits (all of my visits came after the Chiller's removal). That area of the park felt spooky and prime for a Fright Fest attraction. Great Adventure was a great way to end the 2016 season which added 100 new coasters to my count, a few of which made my top 10 lists. 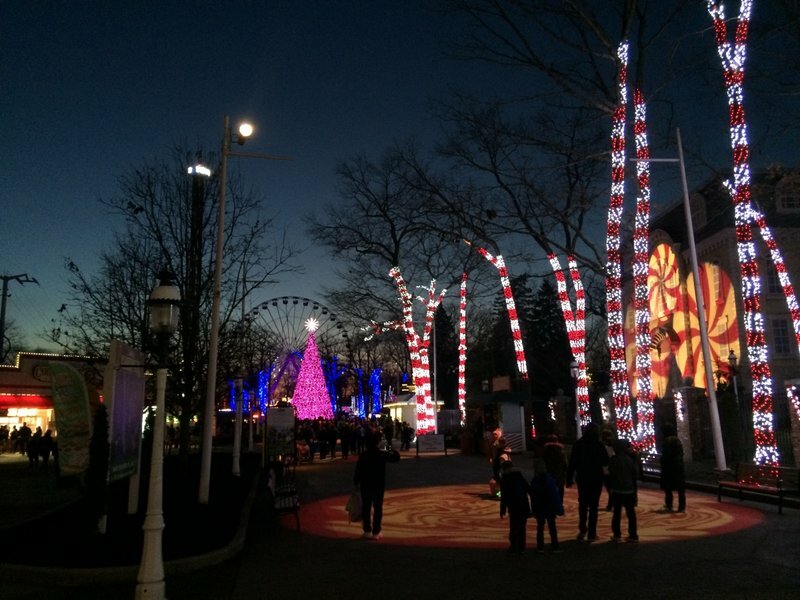 Holiday in the Park is a great event and a perfect excuse to ride coasters in December. 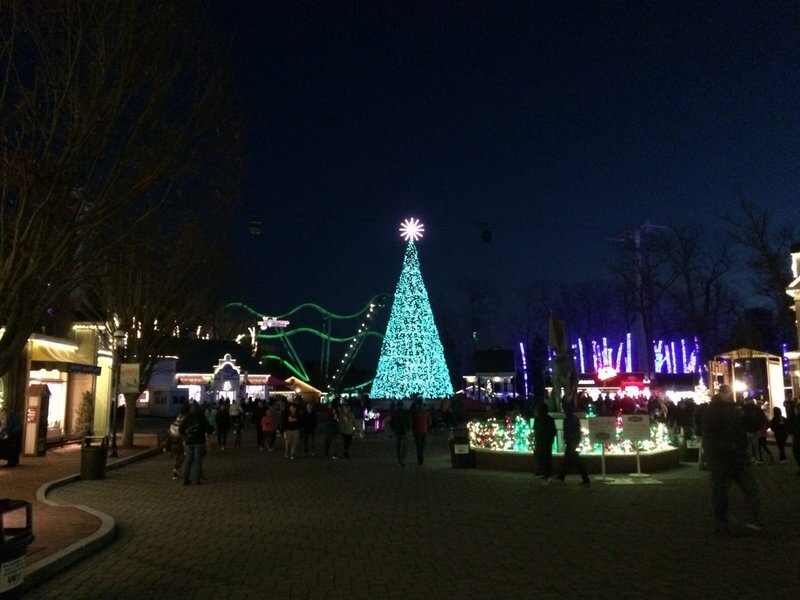 I'd love to see something like this at SFNE in the future since the weather isn't that much colder than New Jersey. Onto the photos! It's December. 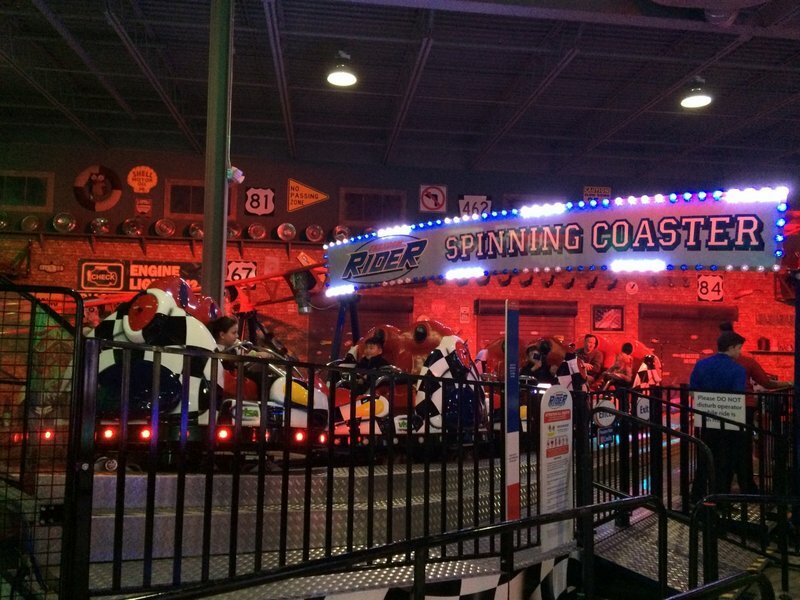 If you told me a few years ago I could ride coasters in the Northeast this time of year, I'd ask which indoor kiddie coaster you were talking about. 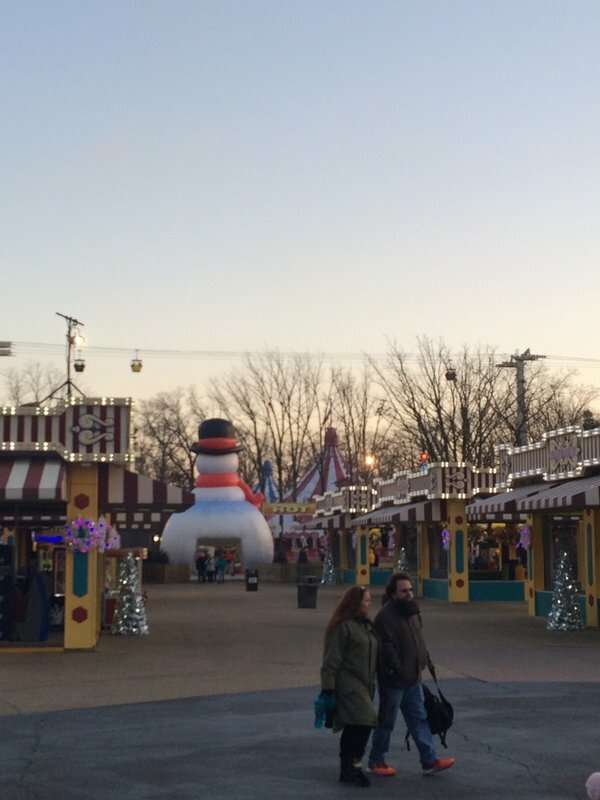 With Holiday in the Park, I can now ride some of my favorite B&Ms in 30 degree weather! Batman is still one of the best inverts anywhere. I don't care that it's a clone. 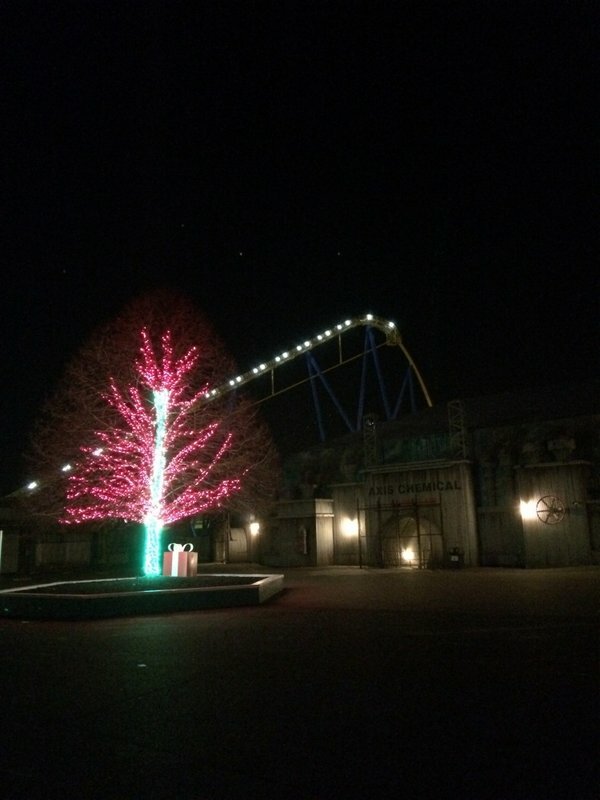 A hyper coaster in December is something from my dreams. Nitro has one of the best settings of any hyper. 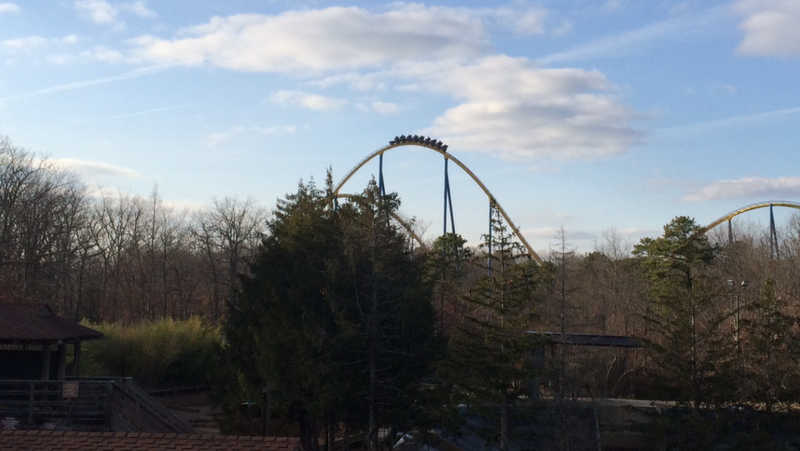 Even though it was cold, Nitro took me above the clouds and out of my seat. Superman was the only ride with any wait (30 min). Best type of inversion anywhere. 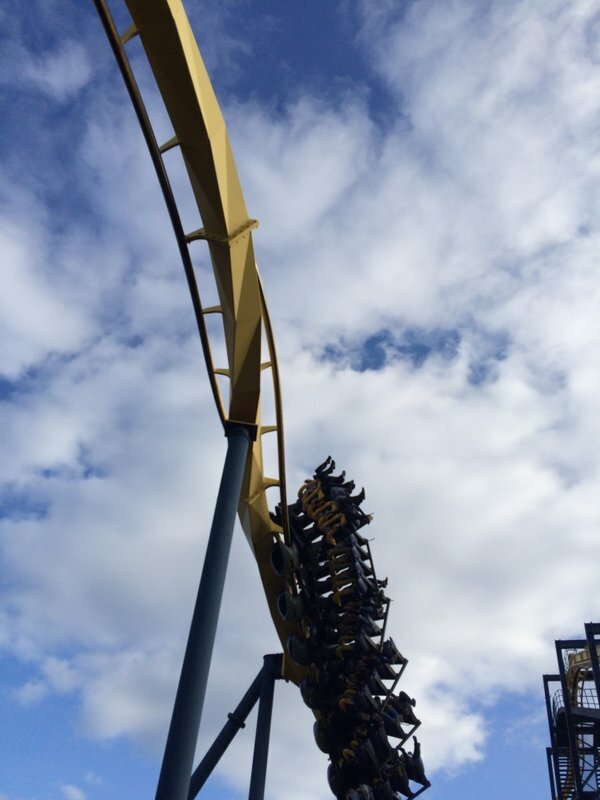 Flyers are one of my favorite coaster types. Stand ups are my least favorite coaster type. I finally got the kiddie credit. I didn't feel THAT bad doing it. Was this ride new? 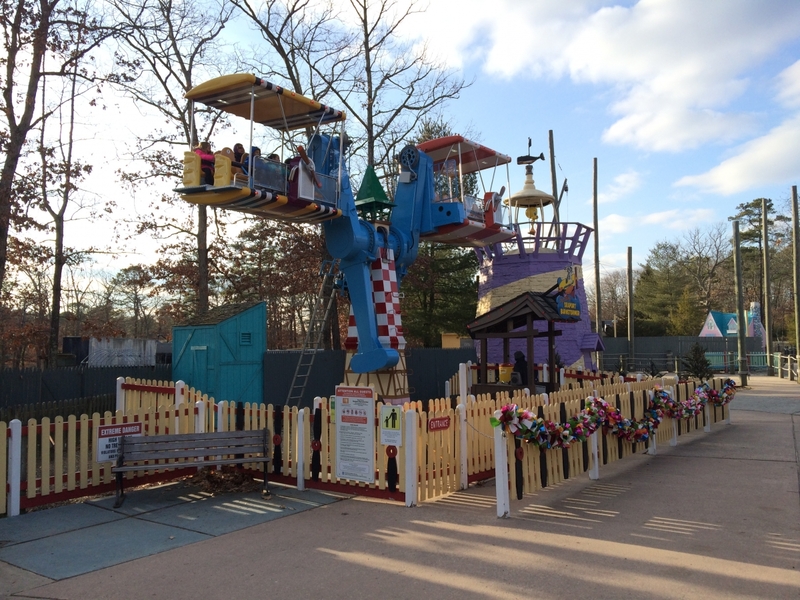 I noticed a Barnstormer missing from Bowcraft a few months back and Great Adventure is nearby. By day you get to see the backside of a snowman. At night, the park really came alive with all of the lights. 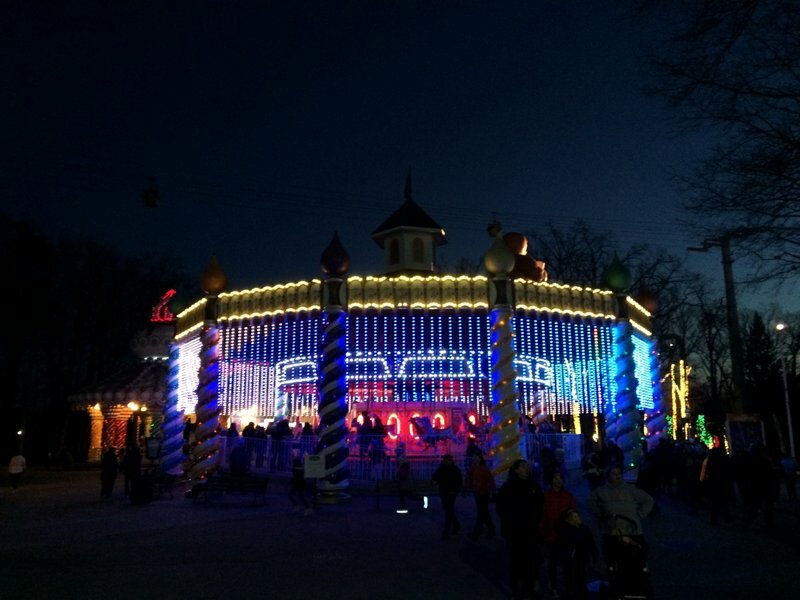 Even the ride's had elaborate light packages. I really liked walking through the Old Country area, even if it did feel like something from a horror movie. 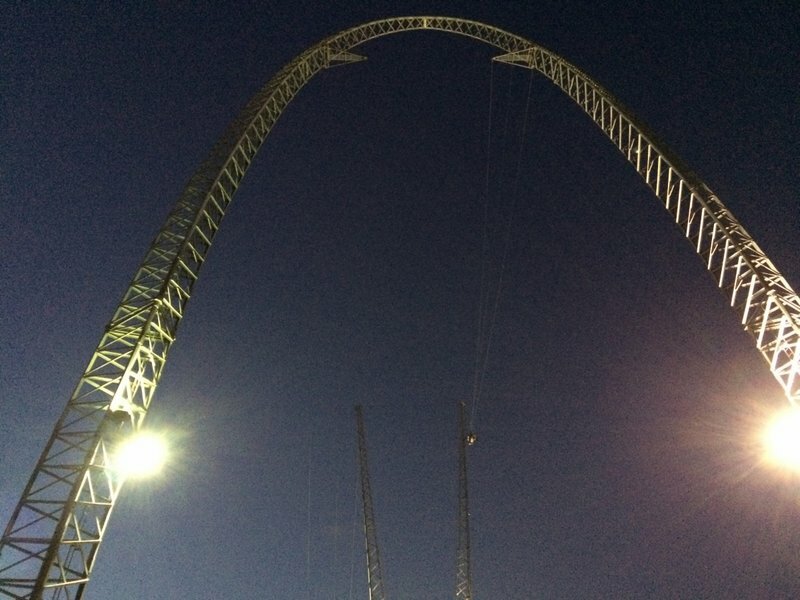 I also enjoyed a sky coaster ride for just $10. I can buy a Flash Pass to skip Joker's line. Maybe it's open! And this concludes the 2016 season. 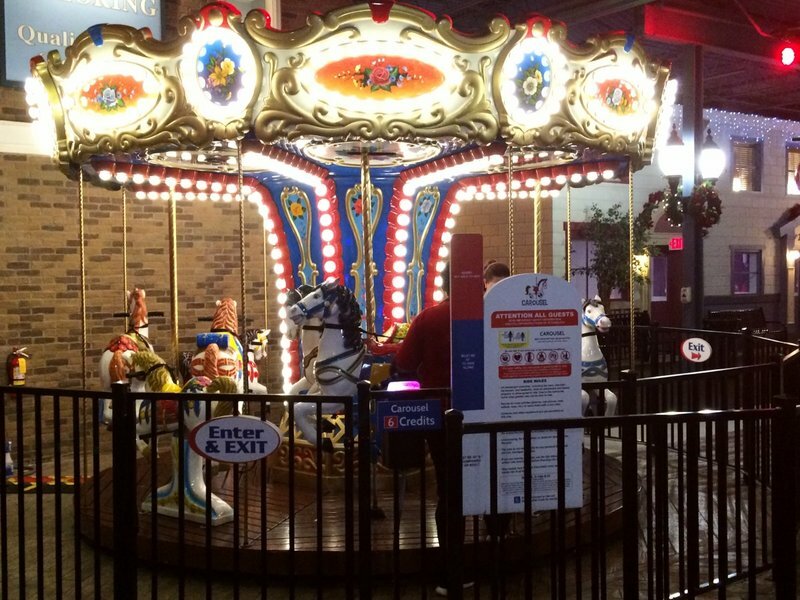 Glad you enjoyed iPlay America. Despite being from the area, I've never been, but Rikki's family are good family friends with the owner of the place, to the point where they were invited to the sneak preview / cold open event. I'm gonna try to get there soon myself. Wow, I'm falling behind on this trip report. 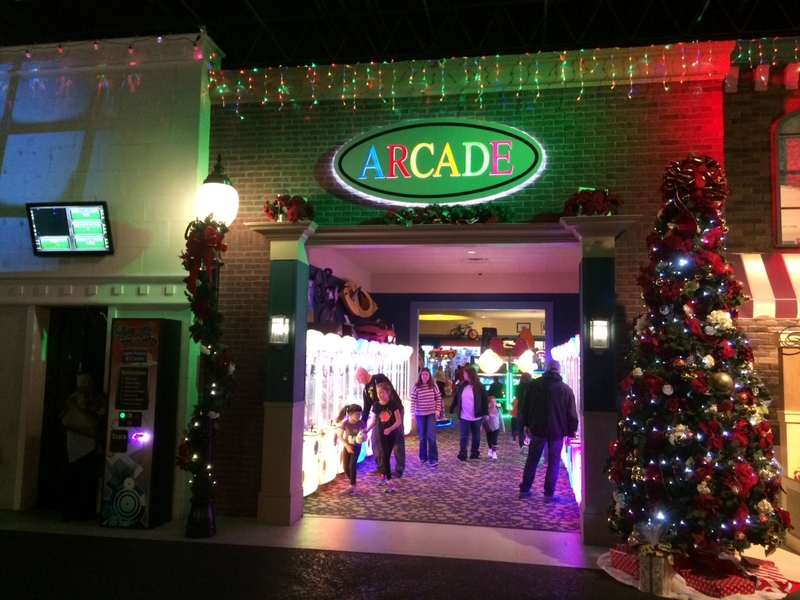 Regarding iPlay America, we went there a few weeks ago and were pretty impressed with the place. 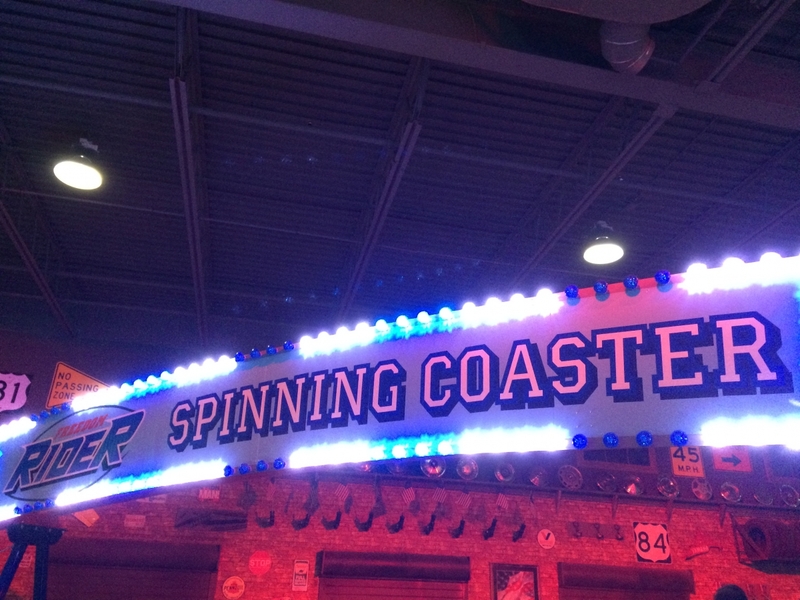 They could use a few more adult rides, but the coaster was fun and the place had a super cool vibe. 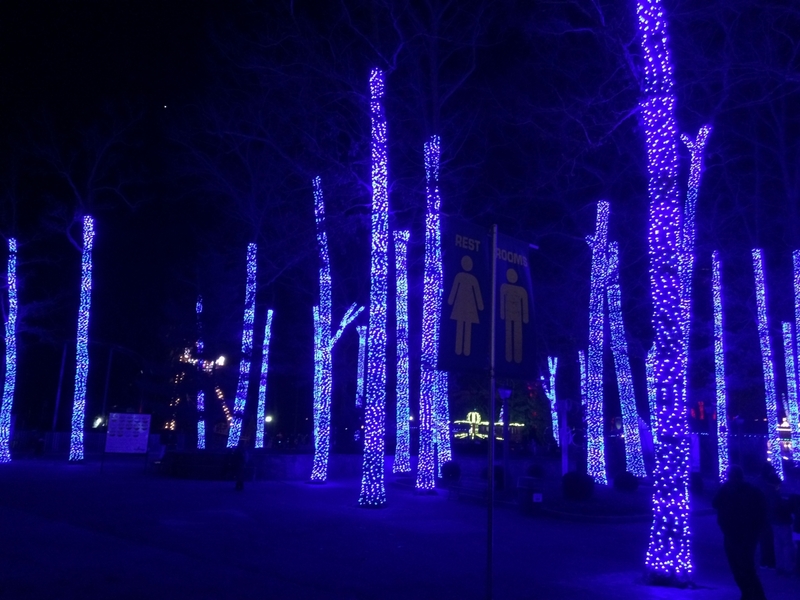 And yeah, Holiday in the Park is spectacular. Sorry you missed out on Joker, but Nitro and Batman are all that really matters. Great photos. boldikus wrote: Awesome update. I *LOVE* Niagara Falls. Went twice as a kid, first time is foggy but again as a teen and just loved the place. Been dying to get back especially since my other half has never been there. It's an absolutely amazing place with a beautiful setting, endless amounts of tourist trap things, and a great amusement park that's about an 1-1.5 hour drive away. I assume you always went to the Canada side? I don't think I ever responded to this. When we went when I was a teen we stayed on the Canadian side, I have no idea the other time I was so young. But we did visit the American side to do some of the touristy stuff there as well. I just loved the whole experience. I imagine the Grand Canyon is the same way - you just don't understand how massive and majestic the falls are until you are standing in front of (or under) them. At the time I had no idea Marineland was there, and didn't know CW even existed. Now that I am trying to get my other half up there maybe we'll make it a multi stop visit. Still very much enjoying this report, glad you had a nice time @ HITP! michaellynn4 wrote: Glad you enjoyed iPlay America. Despite being from the area, I've never been, but Rikki's family are good family friends with the owner of the place, to the point where they were invited to the sneak preview / cold open event. I'm gonna try to get there soon myself. I wish it was closer to me since the complex really had a little bit of everything. 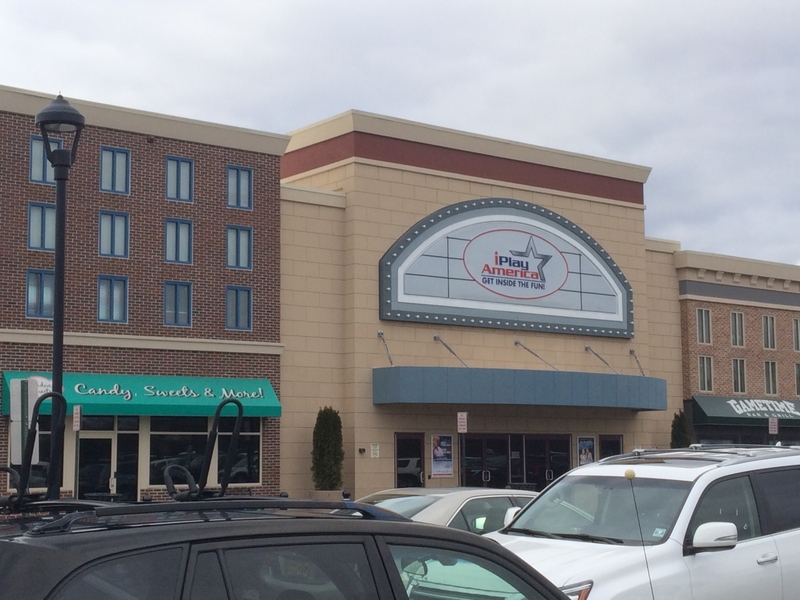 It was like Dave & Busters crossed with a go kart place/FEC. coasterbill wrote: Wow, I'm falling behind on this trip report. Most of the crowd there consisted of families with kids under 11 or 12, so not sure if adding larger rides is something they plan to do. Even if they wanted to they're also constrained by the roof. There's always next year to ride that Joker at least. I've still yet to visit the Grand Canyon but I have been able to see it when my plane flew by it on the way to LA. It's certainly massive. 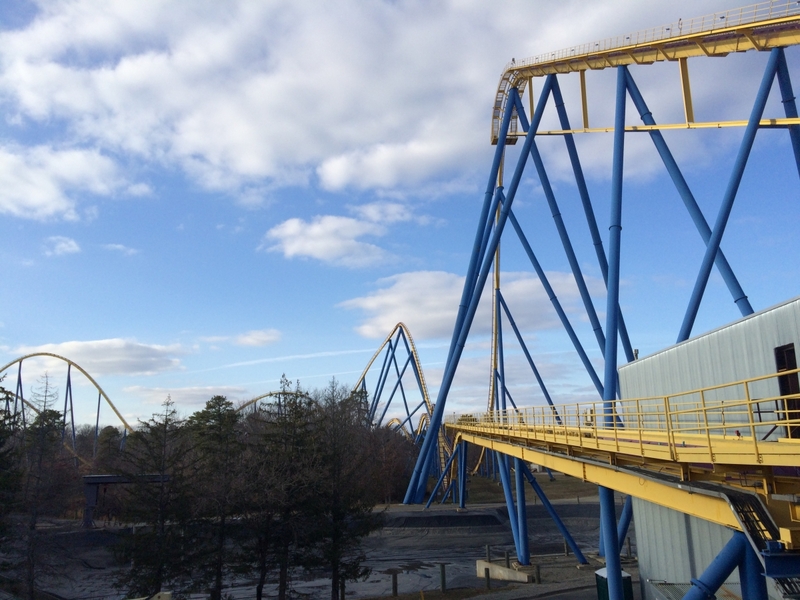 You missed out on Canada's Wonderland but it's better that you didn't know about Marineland. 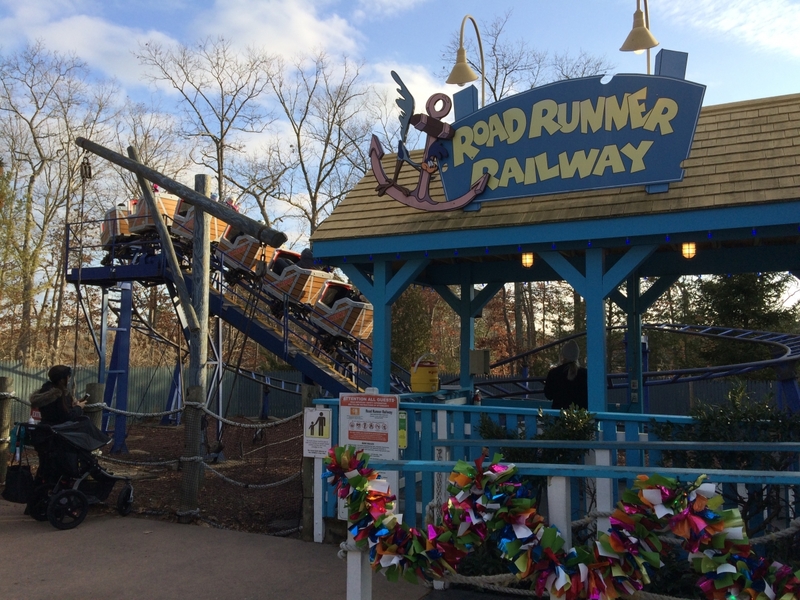 Canobie Coaster wrote: Most of the crowd there consisted of families with kids under 11 or 12, so not sure if adding larger rides is something they plan to do. Even if they wanted to they're also constrained by the roof. 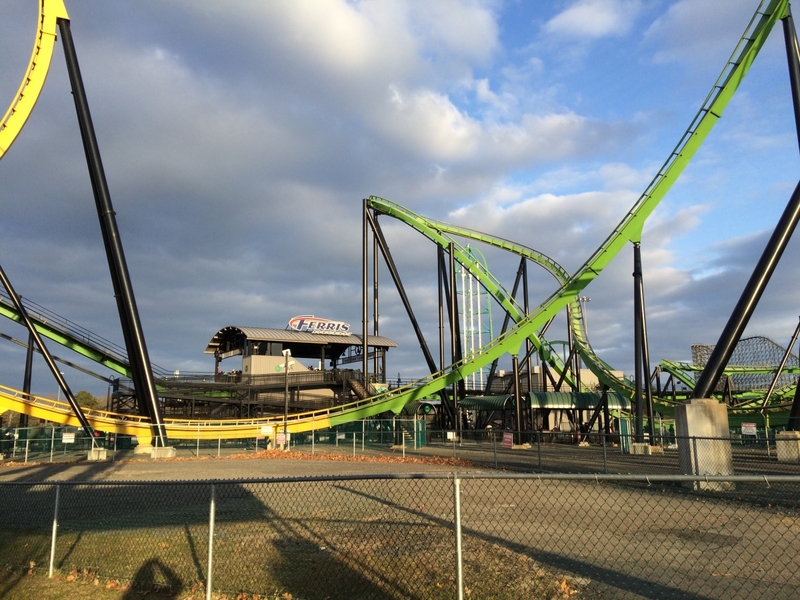 There's always next year to ride that Joker at least. I have to admit, the marketing of this place confuses the hell out of me. 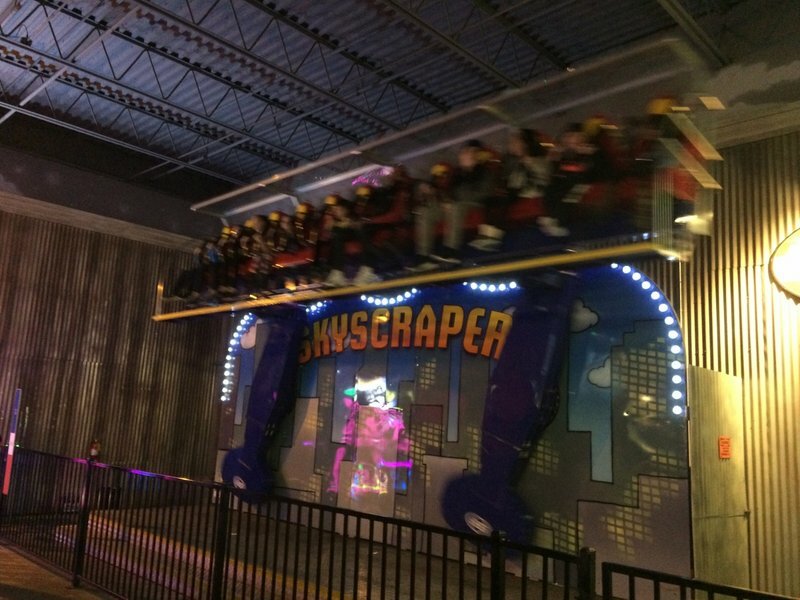 Based on what we saw, we felt like the place was totally geared towards families but they're focusing their marketing on adults, young professionals and companies looking to do offsite team building functions. Seriously... look at their promotional images. It's almost all adults, even on some of the kids rides. And seriously...here are their upcoming events. There are a few kids things, but mostly it's WWE viewing parties, UFC matches at the bar, Adults Only Nights, Valentines Day Dinner, Concerts... what the hell? I'm completely confused by their marketing strategy. 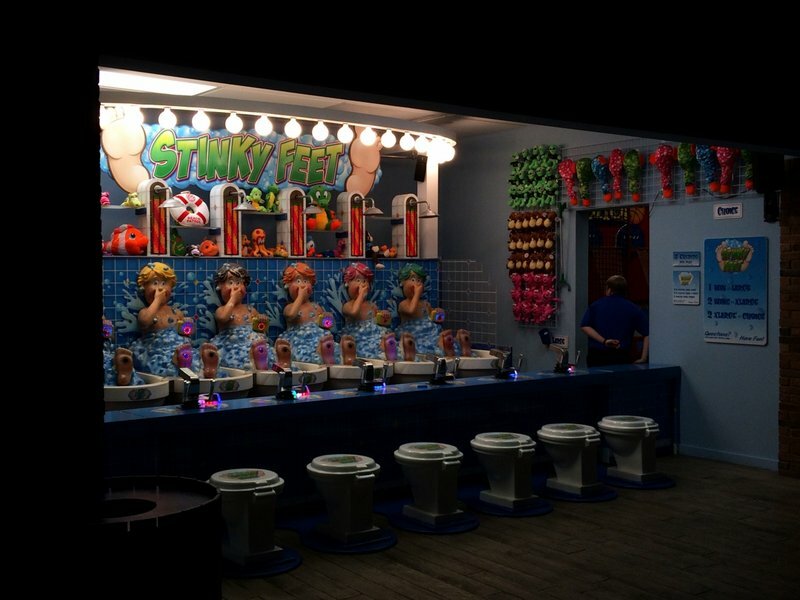 I think they want to be Dave and Busters on crack, but their product doesn't really match their marketing. ^As someone who works in marketing, this completely blows my mind. They don't seem to be in the position to rebrand themselves considering what they offer. They may just be trying to expand their target audience to a larger range of demographic but it's a terrible idea to cut back from marketing to your core audience while focusing more on a secondary audience. I mean I hate kids too sometimes, but that's why I don't own or work at a family fun center. The place was pretty crowded the week after Christmas so maybe they feel they have the younger audience locked down and there's no risk to completely 180 their marketing? That picture for the laser maze is great. She looks like she's making a model pose instead of doing the maze.